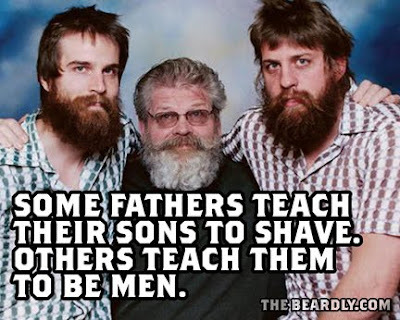 The Beardly: Some fathers teach their sons to shave. Others teach them to be men. Some fathers teach their sons to shave. Others teach them to be men.